Posted on July 25, 2016 at 8:00:00 am by Amber F.
During the summer months, Fort Wayne offers a plethora of fun outdoor activities, and now, it can add another unique experience to the list. 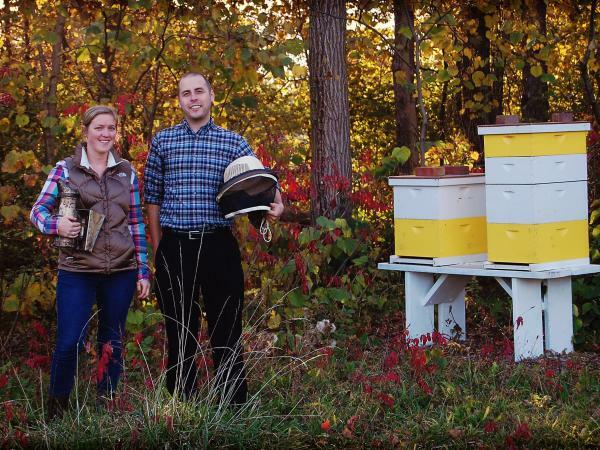 Megan Ryan and Alex Cornwell, the founders of Southwest Honey Co., an initiative to protect and conserve the bee population in Fort Wayne, have introduced Bees & Brews, an event that they describe as the “wine and canvas” for nature and DIY craft lovers. Guests will experience honey wine or honey beer and a sampling of local honey-based appetizers while learning about honeybees and how they help our environment. Other activities include raw honey sampling, beeswax candle making, and a tour of the apiary, which offers a look into an active beehive. If you’re looking for something different to do for an upcoming date night, mark these dates on your calendar: Friday, August 19, and Friday, September 23. Each event begins at 7 p.m. Tickets are $35 per person and include a DIY beeswax candle, a sample of raw honey, 2 glasses of honey wine or beer, light appetizers, a tour of the apiary, and a presentation about bees. 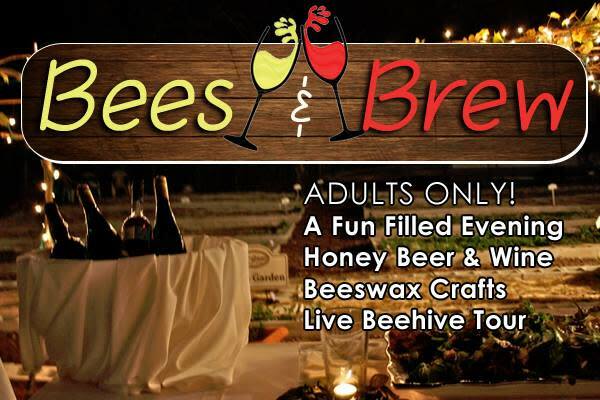 Bees & Brew is held at the Southwest Conservation Club in Fort Wayne and registration is open to all adults 21 and older. All guests must RSVP in advance before the event. More information and registration can be found online at www.southwesthoney.com.